We’ve been working hard to make LibrarySearch more accessible and easier to use. It’s sporting a new cleaner look, with improved colour contrast, making all the options clearer. We’ve also made changes so it displays better on wider screens. 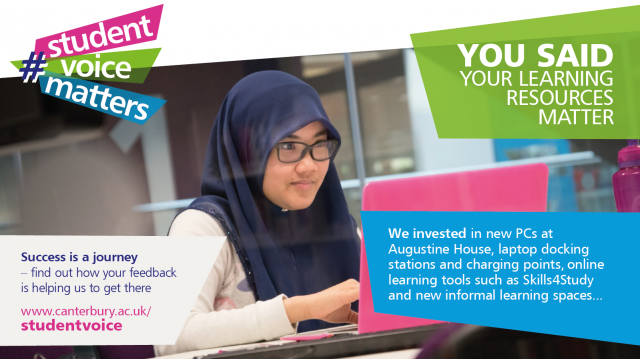 We have replaced the LibrarySearch terminals in Augustine House. They are still located on each floor of the library but they are faster, more reliable and have larger and more accessible screens. We understand not everyone wants to be inundated with search boxes, so we’ve also added a great new way to easily navigate e-journals by browsing by subject, using a service called BrowZine. Perfect for browsing and reading journal articles on a mobile device, the BrowZine App is available for both iOS and Android. The service also works on a laptop or desktop PC. Read our blog post for more details. That’s not the only new functionality we’ve added to LibrarySearch. We’ve created a Copyright Helper Tool to help you decide whether (and to what extent) you can copy items for study/research purposes and comply with Copyright Law. 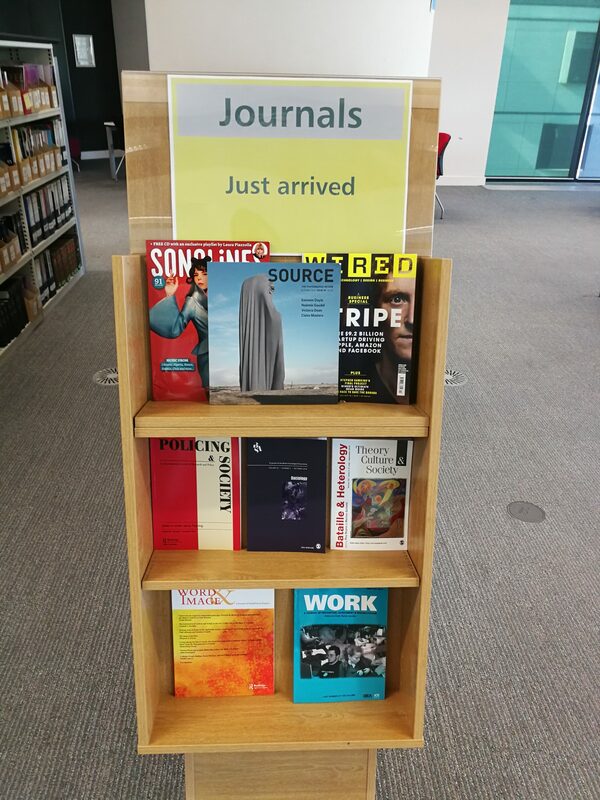 We’ve moved the journals to a new home on the second floor. It’s a more open and accessible space and allows for the journals to be in a single alphabetical run. We have also added new display bays in the area, so you can keep an eye on when the newest issue of your favourite periodical comes in. Sometimes it can take a little time to reshelve items after they have been returned but we also appreciate that some books go missing or get reshelved out of sequence. We carried out an inventory of all stock and identified the books that are missing from the shelf. The information on LibrarySearch is now more accurate than ever. So if you’re a third year Undergraduate why not fill out the NSS? There are lots of great incentives and it’s your chance to help us make a difference for the next generation of Christ Church students. Find out more on the student blog.